Huge news coming out of Blackmagic Design during IBC. 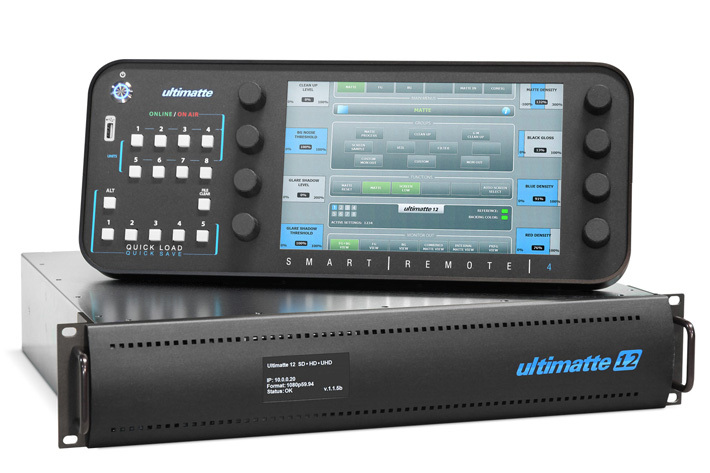 The video company has gone on yet another spending spree and bought green and blue screen composite company Ultimatte, and live digital audio company Fairlight. When you consider that Blackmagic previewed a new Studio Viewfinder and Tally light for the URSA Mini back during NAB 2016, it looks like the company is making another step towards live video production. 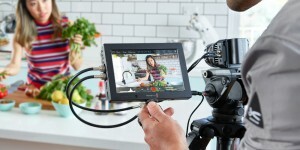 Already they have had the Blackmagic 4K Studio Camera and Mini Studio Camera, but the addition of the Studio finder turned the phenomenally successful URSA Mini into a jack of all trades. This will give shooters the ability to shoot out in the field on one day, and then go live in the studio the next. 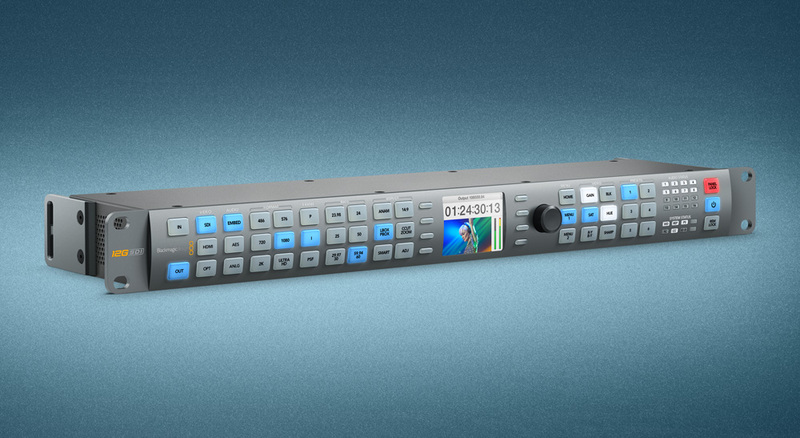 Now, with the acquisition of Ultimatte, a top of the line turnkey green screen keying platform for live broadcast video and real time background removal, Blackmagic is filling out that quiver with some very news oriented tools. With it, smaller market news stations and video streamers can create virtual sets that are as legit as the real deal, and composite reporters and talk show hosts into them. And in keeping with the live broadcast vibe that Blackmagic seems to be feeling in 2016, the company added to their portfolio by also acquiring Fairlight, a company that specializes in live digital audio mixing, and this key feature – 3D audio mixing. For post-production, Fairlight creates compact desktop audio post systems to large format mixing consoles with dedicated controls. Fairlight’s cadre of live production consoles provide audio processing and control surfaces. These include up to 60 faders, audio I/O interfaces with full redundancy whether you’re streaming video live, broadcasting on TV, and can also simply provide a live video feed during church worship services. 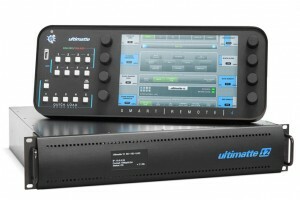 “The exciting part about this acquisition is that it will add incredibly high end professional audio technology to Blackmagic Design’s amazing video products,” said Petty. And he’s right; it’s exciting, as this acquisition could help Blackmagic to play a little catch up in a category dominated by Dolby’s Atmos and Sony’s DTS. With Fairlight, Blackmagic will be able to deliver 3D sound in formats such as 5.1, DTS MDA, Dolby Atmos, and even 8K with NHK’s 22.2. In other Blackmagic IBC news, their new 4K Video Assist monitor recorder gets a firmware update that refines support for DNxHD and DNxHR codecs, adds false color monitoring, expands focus options and includes some new screen rotation features. 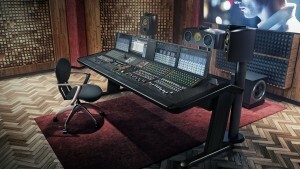 The update will be available for download from the Blackmagic Design website next week. DaVinci Resolve is out with version 12.5.2 and it adds support for additional URSA Mini Camera metadata, color space tags on QuickTime export, Fusion Connect for Linux, advanced filtering options and some housekeeping improvements. You can download it now from the Blackmagic website. Blackmagic’s DeckLink Mini Monitor 4K and DeckLink Mini Recorder 4K PCIe capture cards now support Ultra HD and HDR in resolutions up to 2160p30. DeckLink Mini 4K models are available now for $195. What a steal. Speaking of bargains, Blackmagic has also slashed the price of HyperDeck Studio 12G by $1,000 to an insanely affordable $1,495. Lastly, Blackmagic is also showcasing their new Teranex AV converter at IBC in Amsterdam. This broadcast quality converter features 12G-SDI and HDMI 2.0a inputs, outputs and loop through, along with AV specific features such as low latency, a still store, freeze frame and HiFi audio inputs for live, staged presentations and conferences. Teranex AV will be available in September for $1,695. So at this IBC, the word of the day around the Blackmagic booth is LIVE, and there’s plenty of ways to get there.